Opening up to the world, Cuba is now more colorful than ever. The country’s image of being “stuck in time” with its 1950s chevys cars driving through old colonial neighborhoods stands in contrast to its new and hip energy. On the culinary front, Cuban traditional food shines alongside its innovative Nuevo Latino cuisine to serve one unique experience. Whether in its private underground kitchens (paladares), or the trendiest restaurants in Havana, or in the picturesque tobacco farms (finca de tabaco), the country is vibrant with the sabor Cubano. No longer frozen in time as it once was, Havana is experiencing the kind of moment right now like no other city in the world. An artistic, colourful and often confounding mash up of past and present, freedom and restriction, antique and nouveau. Classic American cars from the 50s and salsa dancers share the city with new, innovative offerings in food, culture, night life and hospitality. Decaying architectural grandeur resides side by side with newly converted cool performance spaces and music venues. The internet is still sketchy, some daily necessities are still hard to find, but the energy and ingenuity of the people ricochets off the walls and reminds you that this has been one of the iconic cities of the world for over a hundred years. Imagine being chauffeured around in a classic 1950s Chevrolet, with the wind in your hair and the kaleidoscope of Cuban life slowly unfolding around you. Classic cars are everywhere in Havana, ranging from Oldsmobile to Chevrolet, Buick to Ford and even the rare Chrysler Plymouth. Take a vintage car tour or hop into a taxi and experience the best way to see the city. Recent years have seen an explosion in top quality paladeres, or private family run restaurants. These are the places where you dine on the best food in Cuba while getting an intimate glimpse into a family home. Paladeres often bypass poorly stocked stores and get their supplies directly from organic farms or fishermen. Cuban chefs from abroad are returning home ,leading to a reinvention of traditional Cuban dishes and the development of an exciting new Nuevo Latino cuisine. Cuba produces the finest rums, from basic white rums for mixers to silky smooth vintage rums aged in oak barrels for up to thirty years. 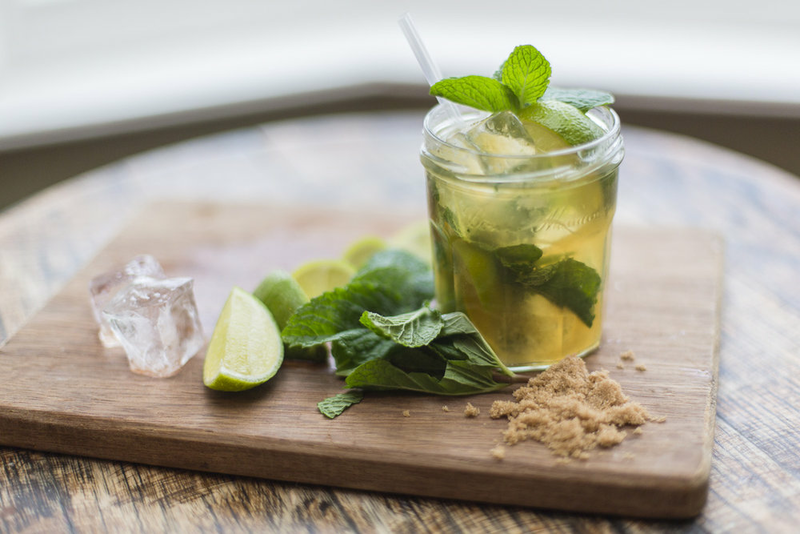 Enjoy them over crushed ice or in the famous cocktails like Mojito and Cuba Libre in bars where these drinks were born and where Ernest Hemingway once held sway. Visit cigar farms and witness the 100 step ritual to making the legendary Cuban cigars that are prized by cigar aficionados all over the world. 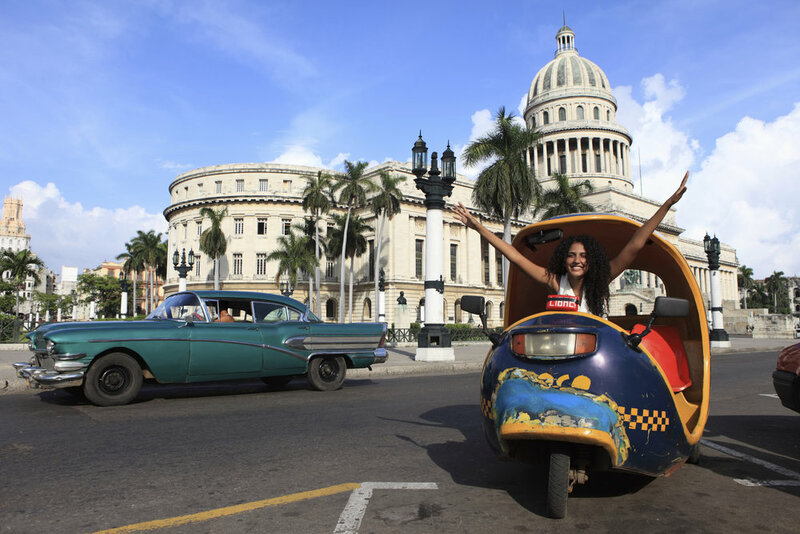 experience the most of Cuban culture during your stay.